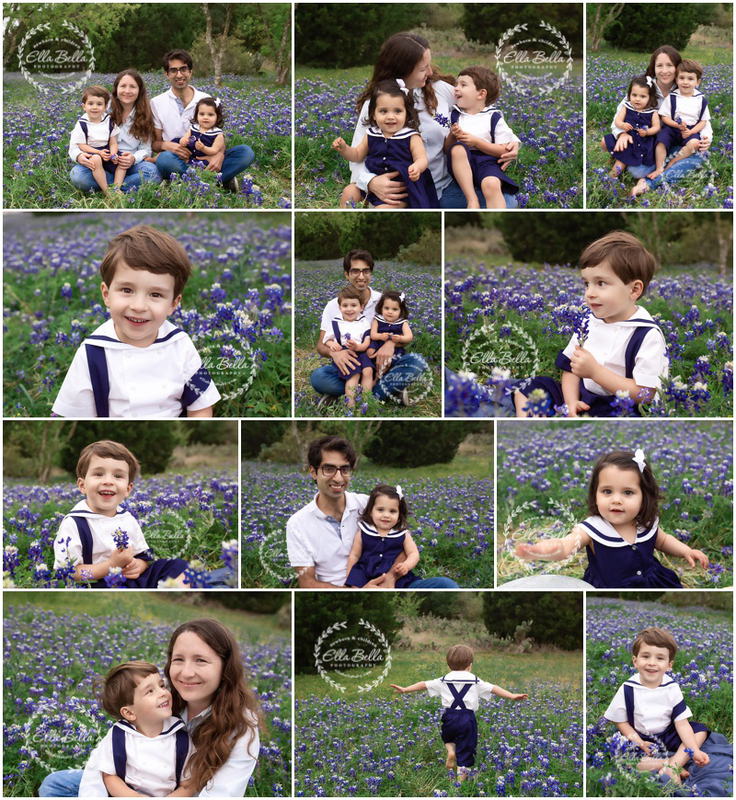 It was so much fun seeing this sweet family for their bluebonnet mini session last weekend! 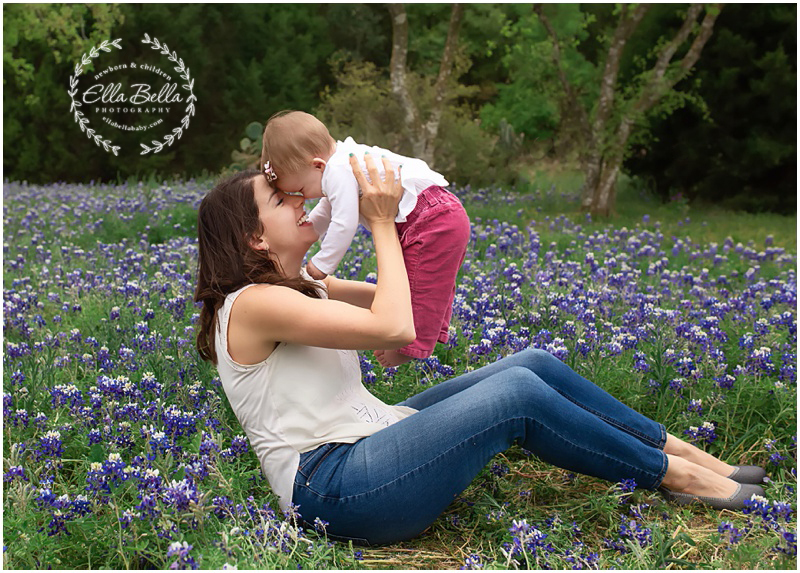 Their 3 year old boy has the best imagination and was having so much fun frolicking in the bluebonnets! Lots of adorable sneak peeks to share!! I loved meeting this sweet family for the first time! Their littles are so precious!! 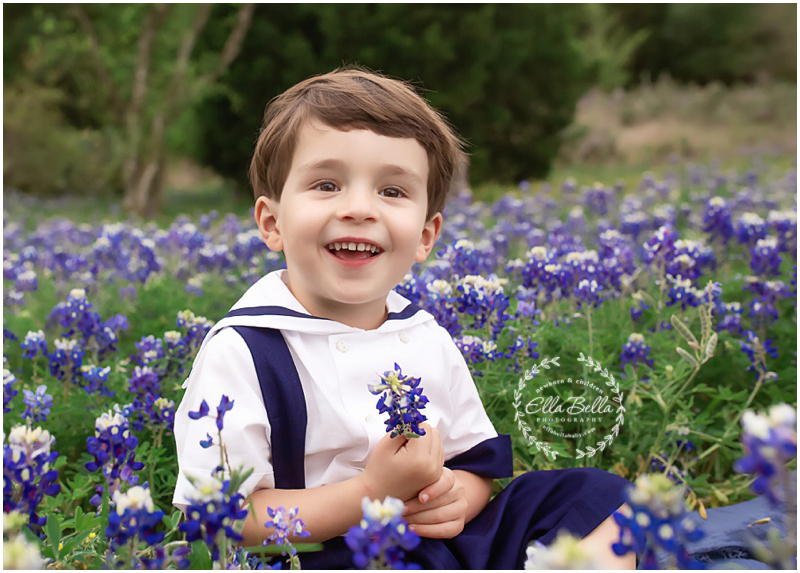 Lots of adorable sneak peeks to share from their bluebonnet mini session last week in Austin! Enjoy!! I love photographing this adorable family of six every spring! They have such happy giggly children and it just warms my heart! Their sweet boy is turning 2 and we snuck in a super short cake smash for him towards the end of their bluebonnet mini session! Soooo much cute!! I had so much fun meeting this beautiful extended family last week on their last day of Spring break! These families are spread out all across the country but they wanted to capture a slice of life while everyone was together. I love the vintage blue truck they have on their farm! Such a perfect backdrop for getting everyone together in one place! I loved spending the morning photographing this darling brother and sister in the bluebonnets! It’s been a couple years since I last saw these sweet littles and they are getting so big! They were so much fun and I hope you enjoy the sneak peeks!! This adorable baby boy was such a good sleeper for his newborn session with me! What an absolute doll baby! Lots of cute newborn photos to share for his sneak peeks!! Newborn Session Scheduling Update: I have 2 newborn session or due date spots available in April 2019!